I swear I’m not always a miserable human, there are things that make my face do that thing, you know, smiling. One of those things is when my friends are passionate about something. 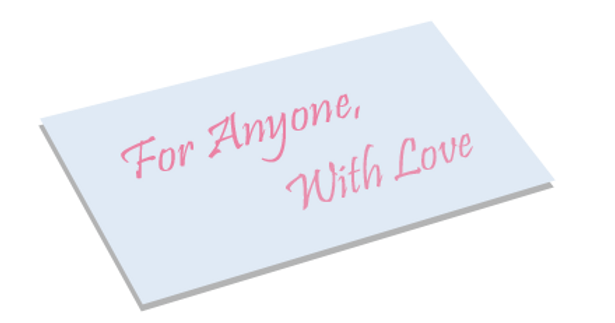 One of those passion projects is www.foranyonewithlove.com . The site’s creator Marina launched this website the other day and it is all about spreading LOVE. Kind words exchange, motivation, and encouragement is something we need more of in this world. Congrats on the site Marina, thank you for making the world a happier place in these darker of times. I sent my letter, time for y’all to end yours!All you have to do is click submit, and send your letter to be anonymously to another submitter. What better time to get started on spreading some love than the holiday season, on a #MotivationMonday.